You might not believe this if you've ever looked at my haul posts on Instagram and Snapchat, but I'm a big fan of multi-tasking beauty products. There was a time in the not-so-distant past that I couldn't necessarily afford to try out eight thousand different lotions and potions at once, so I'm always excited when I find a single product that can fulfill multiple needs. One of the most versatile things in my bathroom is probably my regular ole, everyday Pantene conditioner—aside from all the non-haircare things you can do with it (like shaving your legs), it's actually really easy to turn one bottle into several different kinds of haircare treatments! Today I'll be sharing three of my most-used DIY hair treatments which are based around—you guessed it—my regular everyday conditioner. HAIR HACK #1: USE YOUR CONDITIONER AS PRE-WASH TREATMENT BASE. HAIR HACK #2: USE YOUR CONDITIONER AS A NOURISHING HAIR MASK BASE. Consider doubling the ingredients if you have very thick or long hair. Once you've mixed everything together, apply the hair mask evenly all over your hair, place a plastic cap on top, and wait at least 30-60 minutes before rinsing it out. Et voilà! Nourished hair using ingredients you probably had in your pantry anyway. I chose honey for my DIY hair mask because it's a natural humectant—meaning it will help your skin and hair retain moisture. Some people use honey as a hair mask on its own, but personally I find that way too sticky and messy for my tastes... and that's when tempering it with a bit of conditioner comes in handy. HAIR HACK #3: USE CONDITIONER TO MAKE YOUR OWN DETANGLING SPRAY. Tired of having to buy separate detangling/leave-in sprays? It's easy to make your own—all you need is your favorite conditioner, some distilled water, and a spray bottle. Mix one part conditioner to five parts water in your spray bottle, then shake it like crazy to combine—and there you go! You can also add a couple of drops of essential or fragrance oil if you want it to smell nicer. Even if you're not into leave-in treatments and hair masks, including conditioner in your regular hair washing routine will help keep it stronger than just using shampoo alone. So don't skimp! Luckily, Pantene makes a huge range of affordable conditioners for a variety of hair types and concerns. 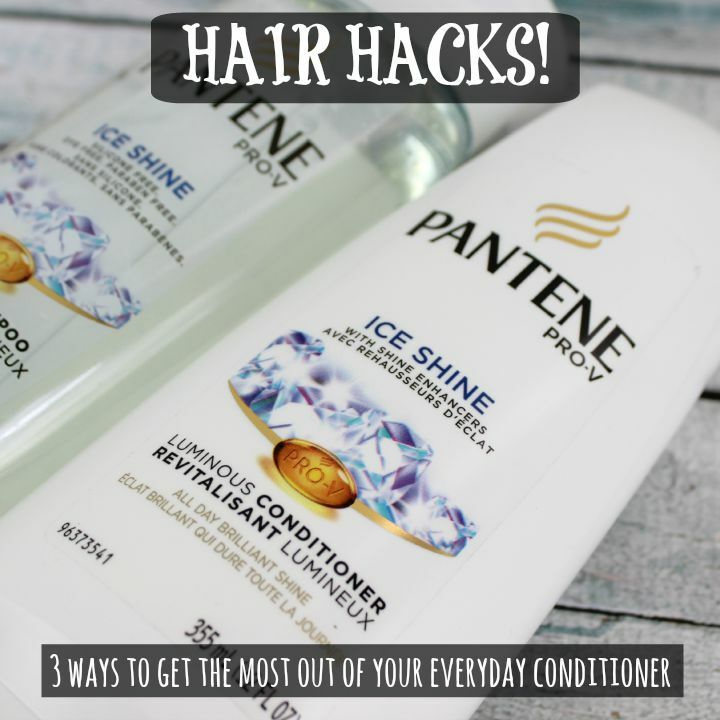 I've been using their Ice Shine as my everyday shampoo and conditioner lately and it seems to work well for my fine hair—it makes hair shiny and easy to comb without weighing it down. Of course if you have drier/thicker hair, they have lots of other options to check out... Pantene Repair & Protect, Smooth & Sleek, Daily Moisture Renewal and more! Even better, Walmart has a 2x money back guarantee on Pantene and Everyday Low Prices, so be sure look for their products in your local store or online at Walmart.com. 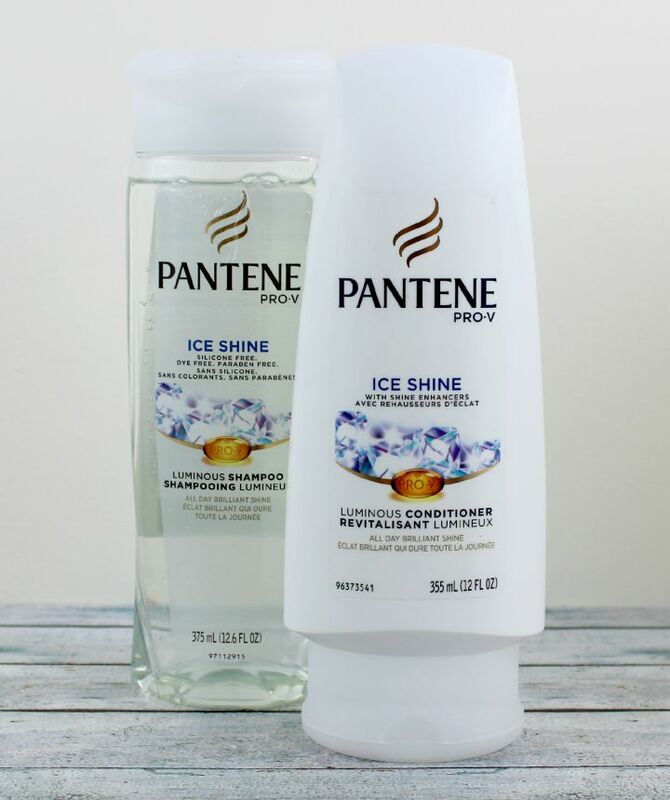 What are your favorite Pantene products? 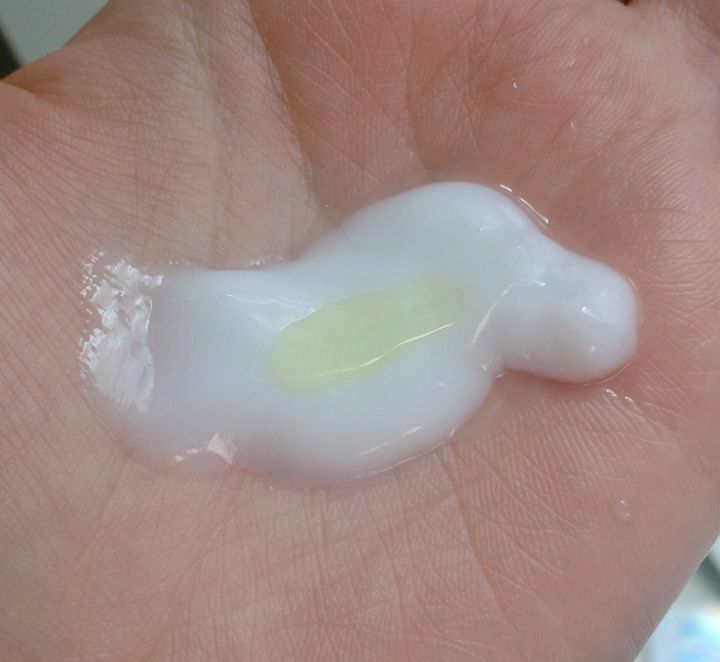 Do you ever "hack" your conditioner?